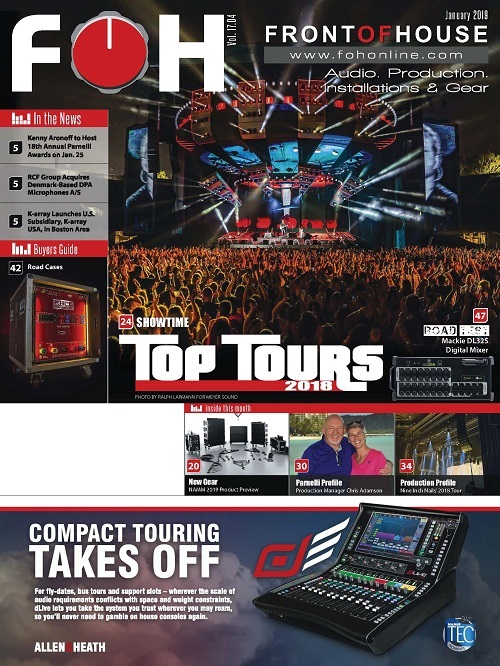 BERLIN, Germany – Stage Tec pro audio equipment manufacturer celebrates its 25th anniversary on the 1st of July 2018. Stage Tec, the Berlin-based manufacturer of professional audio equipment, celebrates its 25th anniversary on the 1st of July 2018. The company was founded by twenty shareholders, including thirteen engineers, most of whom still work at the company in Berlin today. 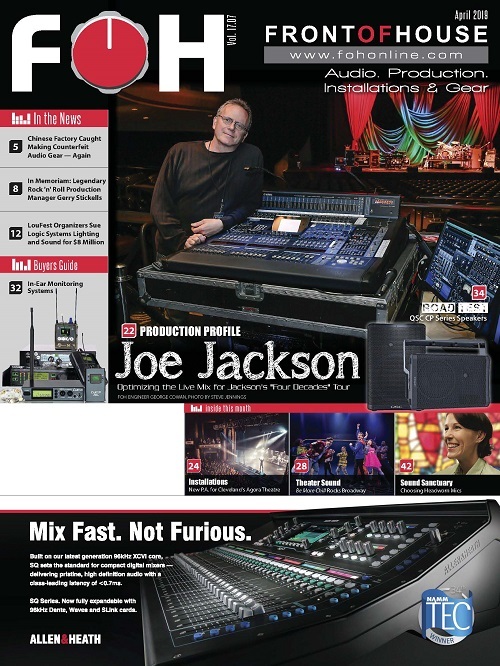 Stage Tec is one of the pioneers of digital audio technology, and its mixing consoles and router equipment have always been at the leading edge. 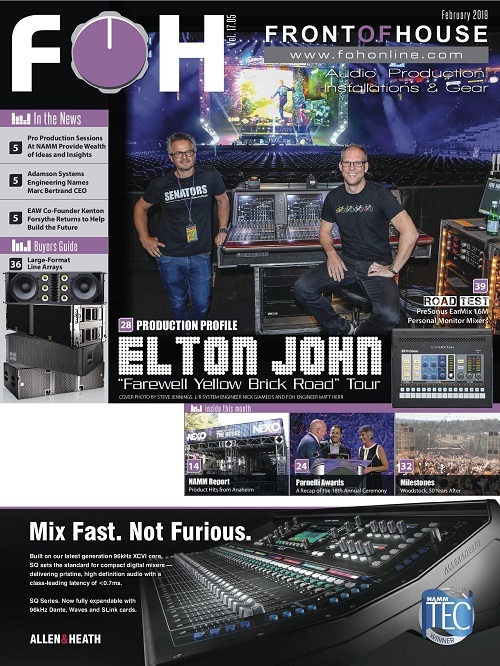 In parallel with the router, Stage Tec’s team of developers worked on the idea of using the NEXUS network, with all its inputs and outputs and its complex signal routing ability, as the basis for a digital mixing console. This was achieved in 1994 with CANTUS®, the first digital console, which was installed a year later at Bavarian public service broadcaster Bayerischer Rundfunk. In 2000, the Berlin-based manufacturer introduced NEXUS STAR, a switching node for large audio networks. Software and hardware are developed further continuously and have benefitted from Stage Tec’s knowledge and experience from the very beginning. Only in-house developed circuits and PCB layouts are used and software solutions come from the in-house development team. 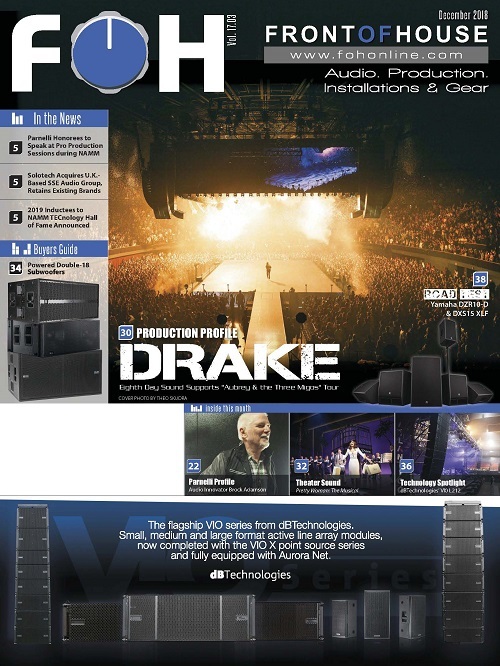 Examples include the customer programmable NEXUS Logic Control (2004) for even deeper integration of systems; SDI and De-Embedders with sample rate converters for processing audio files even from asynchronous video signals (2004); the Dolby E® Encoder and Decoder® for a consistent signal workflow for Dolby E® format multichannel audio (2008/2009); implementing loudness metering (2011) in every NEXUS; the Dante connection (2012); the routing giant NEXUS XRT for more than 8000 routing channels (2014); and NEXUS XACI with huge processing power for complex control tasks (2015). 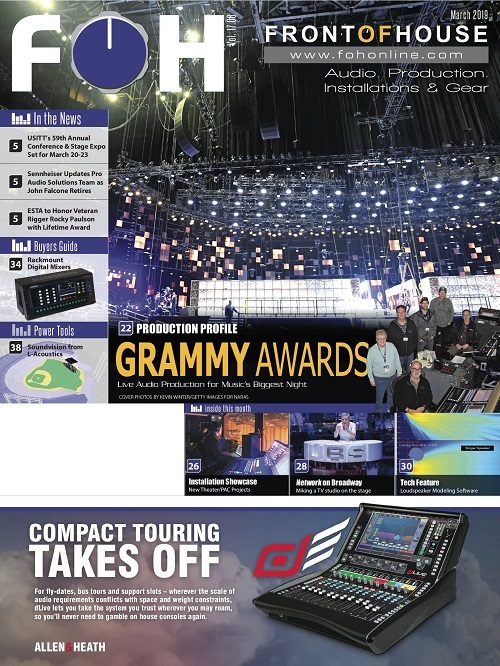 Recent developments include the powerful RMDQ DSP unit, which enables more than 800 audio channels in AURUS (2016); more than doubling the capacity in the NEXUS network to 63 Base Devices (2017); and the internal mixing console automixer (2017). Intensive R&D work is currently underway on AVATUS, an IP-based, modular and flexible console that will be available in 2019.